The Hillary Ultra Trail Run 2018 | JustRunLah! 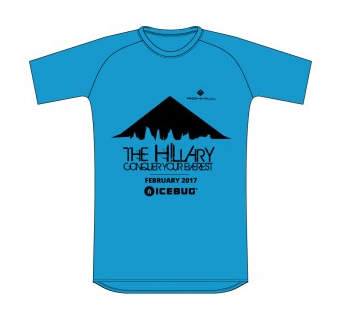 The Hillary is an 80km, 34km and 16km trail run following the Hillary Trail through Auckland's Waitakere Ranges. This event replaced the Wild Turkey Off Road Marathon from 2014. In 2018, they are looking to introduce a 100 km version of The HiIlary - this is subject to landowner approvals. 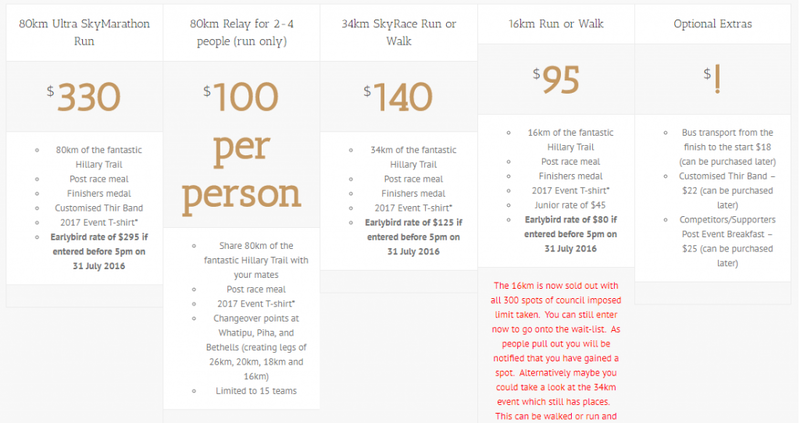 The 80 km event starts from the Arataki Visitors Center on Scenic Drive and can be run solo or as part of a 2 to 4 person team relay; the 34 km from Piha; and the 16 km from Bethells Beach. All events finish at Muriwai. The Full Hillary trail follows a variety of terrain and scenery. Stunning views throughout the trail, rugged West coast beaches, magnificent native bush including the hundreds of year old native Kauri trees. Past large waterfalls and sand dunes, along cliff tops or through marshlands - there is something for everyone. Come along and "Knock The Bugger off!"